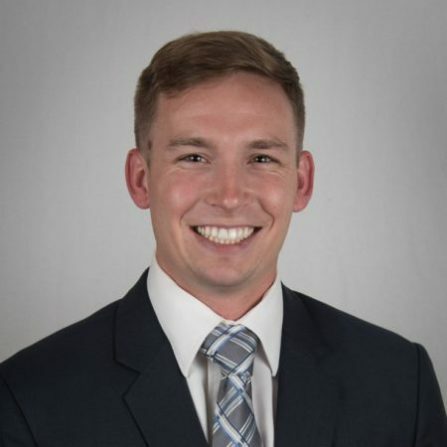 Brian Gallagher is a 2013 USMA graduate who commissioned Military Intelligence with a branch detail to Field Artillery. He spent his first 3 years in Hawaii as a fire support officer, targeting officer, and artillery platoon leader, before transitioning back to Military Intelligence. He is currently applying to MBA programs for the class of 2020.